Ramón Monegal was born in Barcelona in 1951. Surrounded by several generations of perfumers, he grew up under the magic and influence of scents capable of evoking emotions. The Myrurgia house was his first professional home. He is a member of the fourth generation of founders that worked there. 1972 was the year of his debut as an apprentice of the arts and crafts that for him were born from the depths of his heart. The best essences, absolutes, concretes, infusions of amber, musk, tonka bean, castoreum, civet, iris and others. His training continued for years in Geneva with his mentor, the maître parfumeur Artur Jordi Pey (Firmenich), then in Grasse with the maître parfumeur Marcel Carles (Roure Bertrand and Argeville) and finally in Paris with the maître parfumeur Pierre Bourdon (Takasago and Fragrance Resources ). 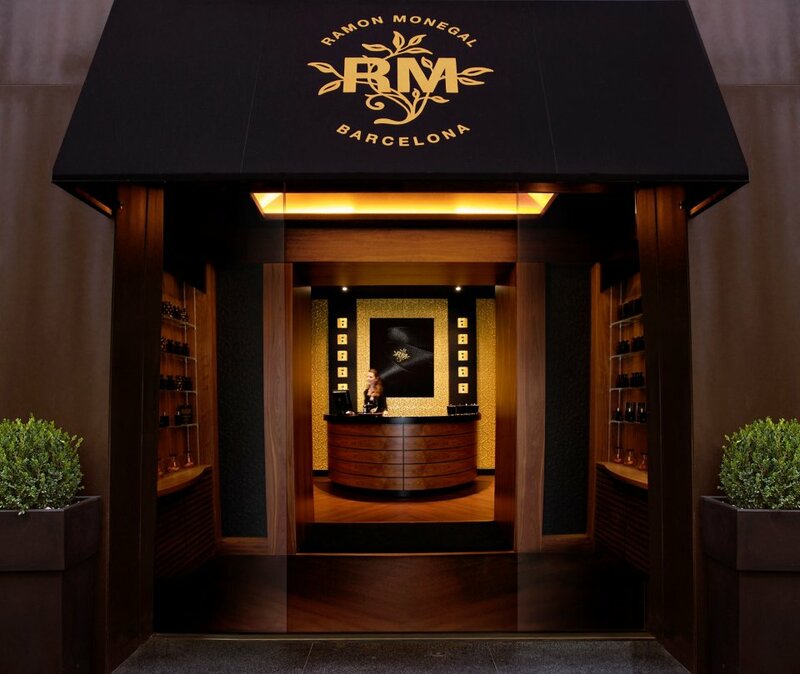 From his first beginnings, Ramón Monegal developed the concept of “olfactory image” with great meticulousness and zeal in the elaboration of his creations in all its phases and aspects from the process of idealization, design and communication. To improve all his acquired knowledge, such as architecture, he started in 1977 at the Barcelona Design Center, which allowed him to add more value to his professional career. In 1979, he created his first fragrance with an unexpected success for the Myrurgia house. Since then, he has been continuously in charge of the artistic and perfumistic creative direction of the house for more than 20 years. 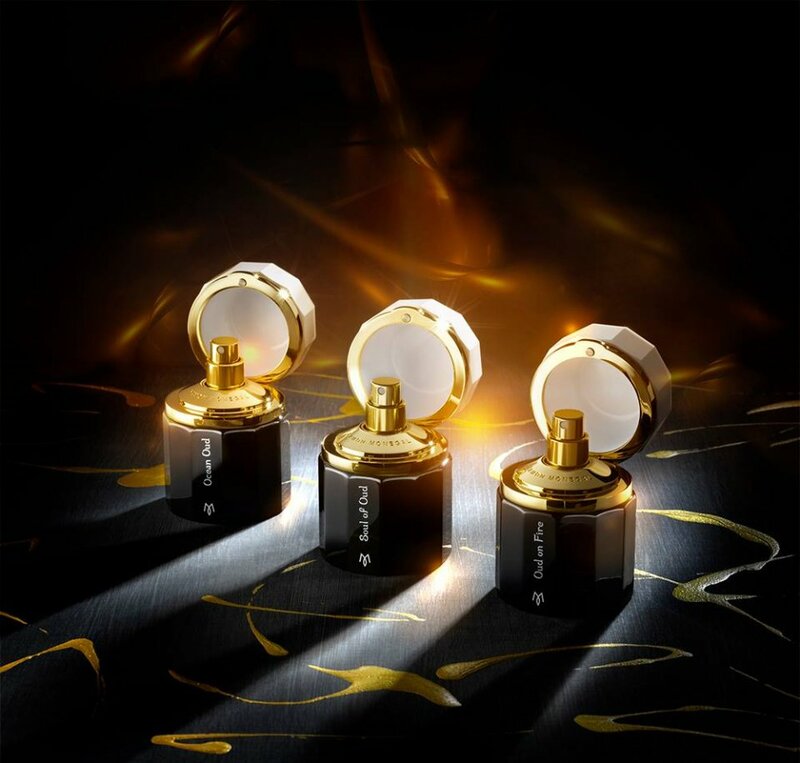 In the year 2000, the Puig group acquired Myrurgia and continued with the development of fragrances that were very well received. In 2007, his dreams of having his own brand and his original creations under his personal seal came true. After forty years of work, now as a master perfumer and authentic “nez”, his challenge is to reach excellence and transfer his knowledge to the fifth generation. 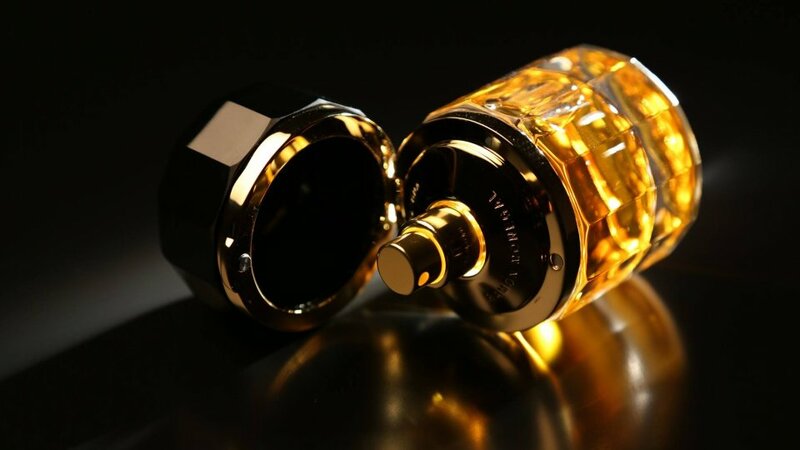 The perfume can only rise up to the category of art with the complicity and total freedom of the mind, with formulas of ingredients and proportions not coerced by the costs or commercial filters, and recovering its handmade origin that now returns to be avant-garde. Wise words! The Academia del Perfume, on its 10th Anniversary, has named him the firts world’s perfume academics. Hello I am so excited I found your site, I really found you by mistake, while I was browsing on Yahoo for something else, Anyhow I am here now and would just like to say thanks a lot for a tremendous post and a all round thrilling blog (I also love the theme/design), I don’t have time to browse it all at the moment but I have book-marked it and also included your RSS feeds, so when I have time I will be back to read much more, Please do keep up the awesome job.